Have you had enough Fiat 500 versions yet? Well, even if you did, the Italian car maker decided to push another model unto us. And while other might not make complete sense, at least in my opinion, this one actually caters to real needs. 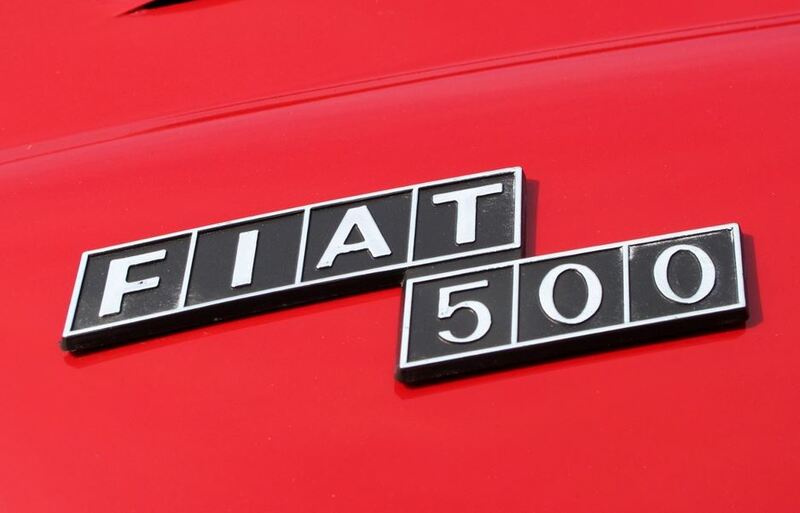 To be more specific, the company is planning a 5 door version of the Fiat 500 model as a replacement for their current Punto. And this is not just a renaming for the new Punto, but rather a brand new 5 door hatchback, riding on an extended platform of the 500. The styling will also be based mainly on the 500, and all this only makes me think of one thing. 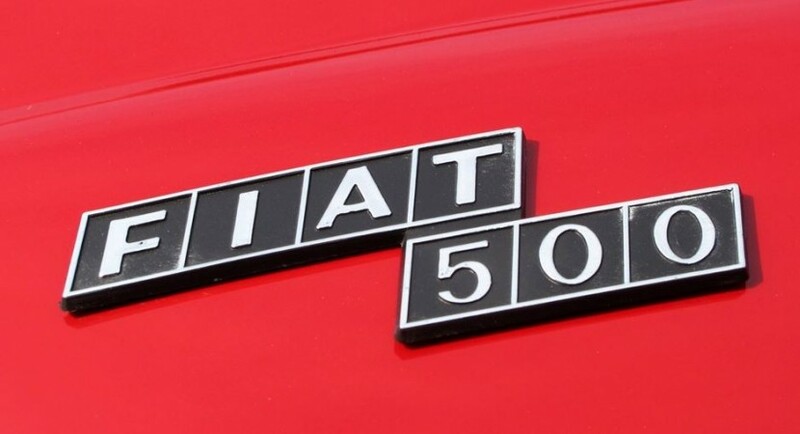 It seems that Fiat just can’t get enough out of the iconic 500, and will push out version after version until the model name will lose all meaning. I get that companies like milking cows, but sometimes they take it too far. As for this particular 500, we should expect in showrooms sometime in 2015.